Ok, it's time to get real here. I'm pretty much terrible at hair. It's not my forte. To be honest, both hair and makeup are two things that I've never really been amazing at. I look at those girls on Instagram with their flawless locks and glowy highlight and think, "I don't even own a highlighter and my hair constantly looks like Anna from Frozen's when she wakes up!" BUT the lovely people at ghd kindly sent over one of their absolutely banging Platinum Black Stylers* for me to try out. As soon as they arrived I was very impressed by the packaging, as well as the Styler itself. It all feels very high quality which I love. As I mentioned before, I'm useless at hair. 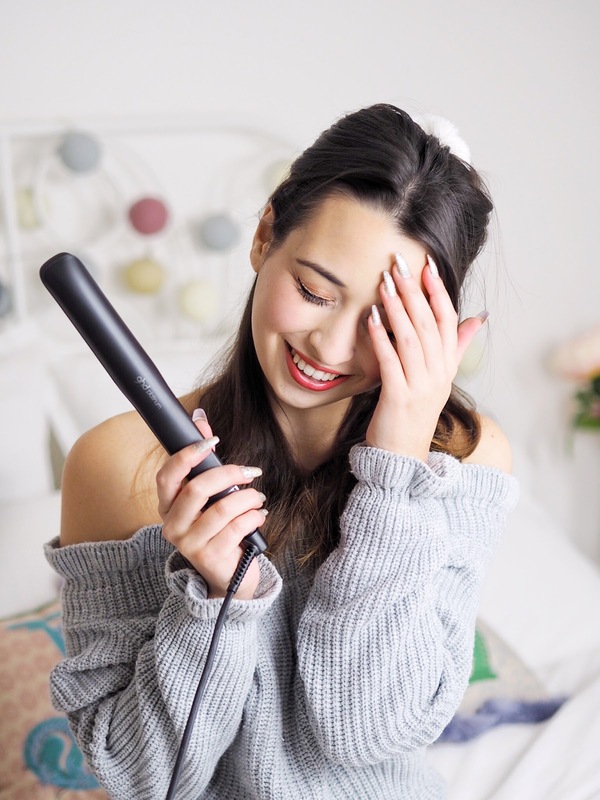 But ghd have made life so much easier with their fantastic new Hairstyles page, which has tons and tons of super easy to follow step-by-steps as well as information about how to use their products. It's flipping brilliant for a novice like me who is still learning basic styles. Be sure to definitely head over if you're in need of some hair inspo. It's perfect if you've got a special occasion coming up and you're in need of a new do! I had a go at styling up my daily mess with the Styler and I have to say I really am digging it. It heats up in about 5 seconds which is amazing, and does a great job of taming my crazy Hermione Granger hair. Check out those sassy locks now! Although I went with a simple straighten this time, I can't wait to play around with the Styler some more and hopefully build my way up to one of the more complicated hairstyles from the website! 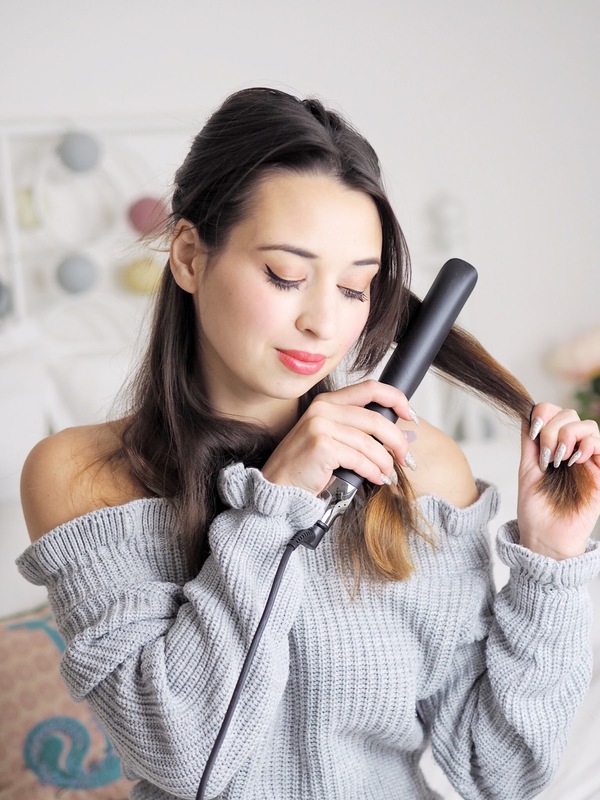 Do you own any ghd's? If so, do you love them as much as I do? 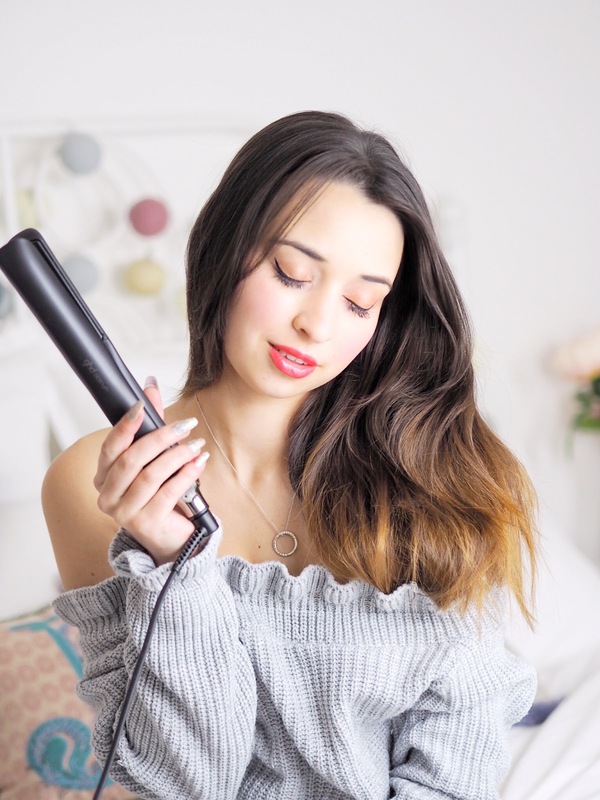 This post was kindly sponsored by ghd but all opinions are my own.